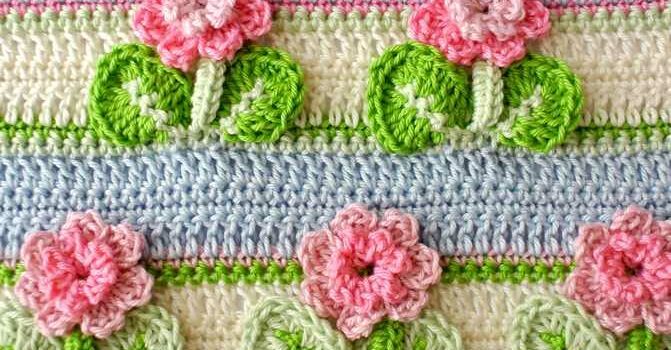 Here is one more beautiful 3D Flowers In A Row Crochet Stitch for you to learn! 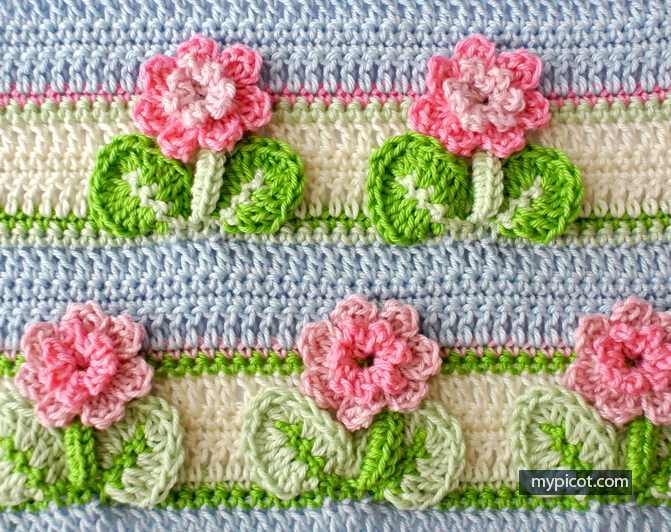 Designed by MyPicot, this Crochet Flower Stitch uses simple techniques to create the 3D visual effect not only for flowers but also for leaves. The design for this crochet stitch is amazing, it looks so complex and detailed, a truly artistic way to express someone’s amazing love for the yarn. Thanks to My Picot for the article inspiration and featured image.